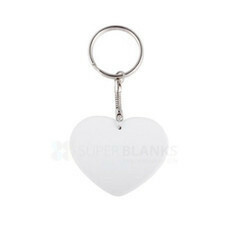 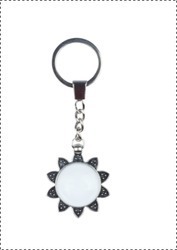 Our product range includes a wide range of round metal keychain, rectangle metal keychain, round tip metal keychain, flower border uv keychains, flower uv keychains and heart diamond uv keychains. 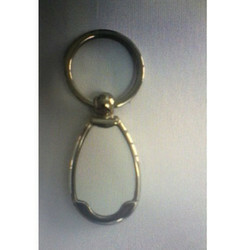 Now metal keychains in full color printing. 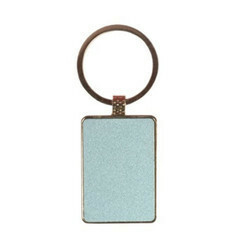 These metal keychains can be personalized with your logo. 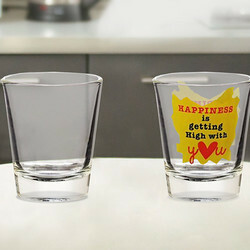 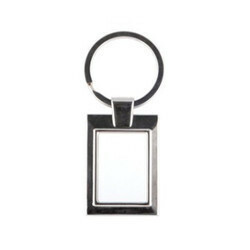 It will brand your business with class. 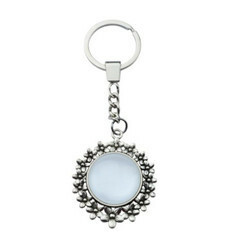 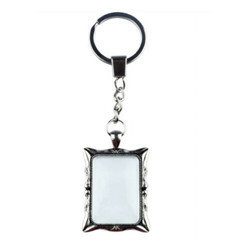 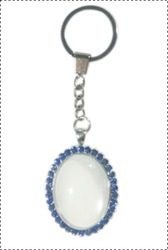 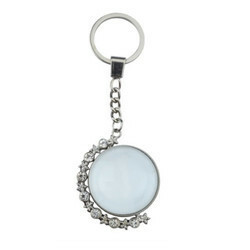 Choose these beautiful keychains & keyrings for your next promotion and express your creativity. 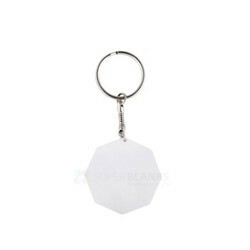 Metal keychains come in all different shapes, designs and sizes and the print surface is coated to give the best sublimation colours. 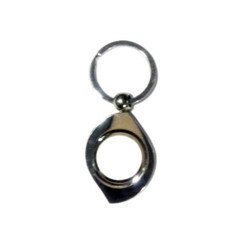 a device that is used to hold keys and that usually consists of a metal ring, a short chain, and sometimes a small decoration. 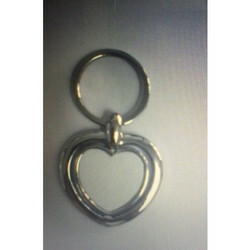 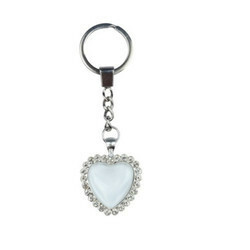 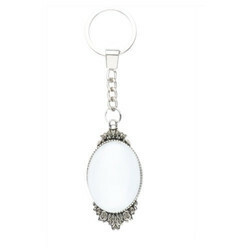 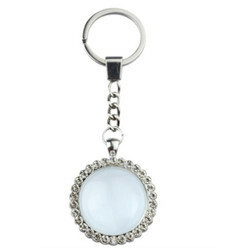 A keychain, or keyring, is a small chain, usually made from metal or plastic, that connects a small item to a keyring. 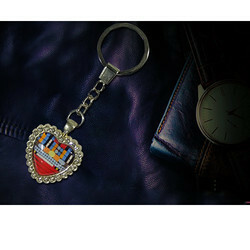 Now UV metal keychains in full color printing. 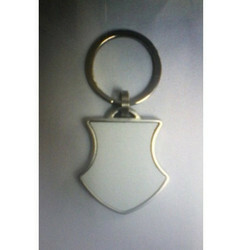 These uv metal keychains can be personalized with your logo. 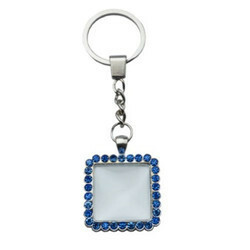 It will brand your business with class. 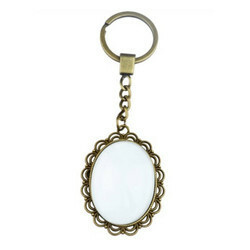 Choose these beautiful keychains & keyrings for your next promotion and express your creativity. 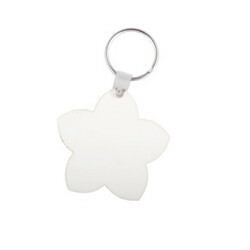 UV keychains come in all different shapes, designs and sizes.